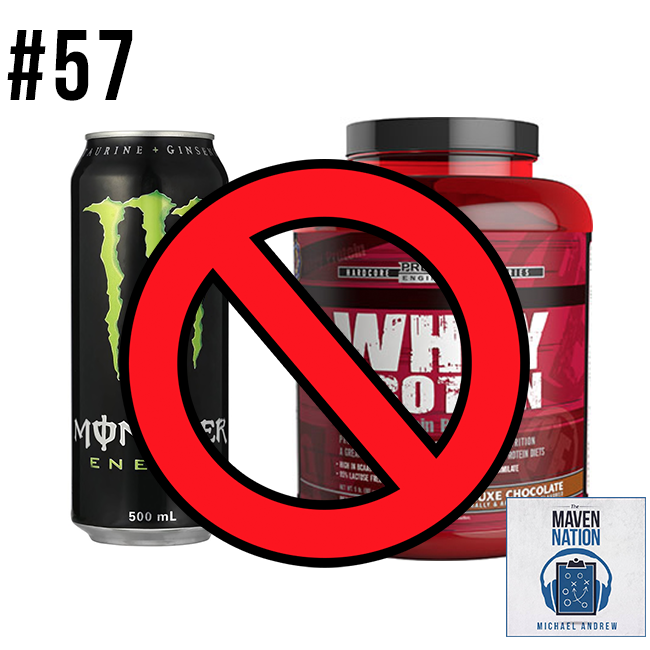 CEO of Proven Nutrition, Richie Venancio talks all things nutrition and how consumers are sold on products that might not be the best for them. Whey protein is ubiquitous in the fitness industry, but did you know it is a very cheap and low quality source of protein? Did you know the word "energy" for drinks has more to do with caffeine than actual carbohydrates? Prepare to have your eyes opened on part one of Richies Interview on The Maven Nation! Check out Richies pre-workout drink for free: Try COREFIT for Free!